Eppendorf FA-45-24-11 Aerosol-tight Fixed Angle Rotor 16400 RPM 24x3 75g . New Life Scientific, Inc. 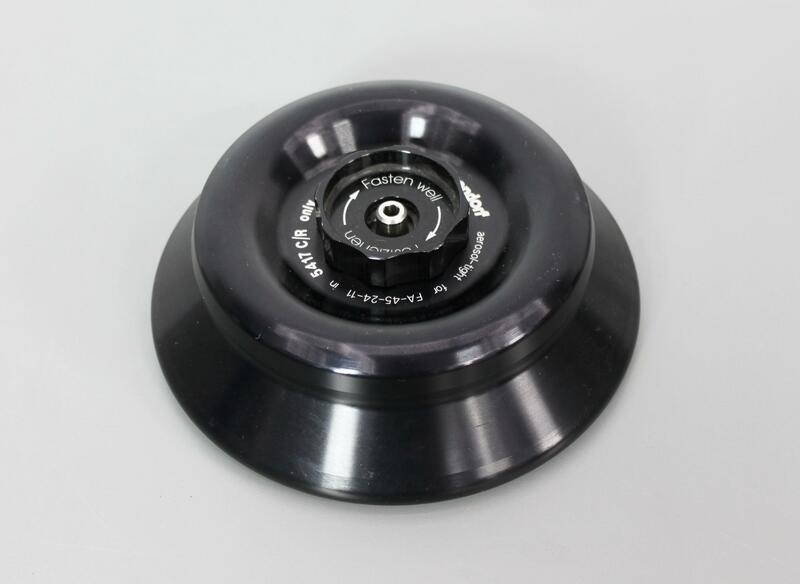 This rotor is warranted to be functional and is protected by our 90-day warranty. Our in-house technician inspected and tested this Eppendorf FA-45-24-11 Rotor, confirming it to be functional.